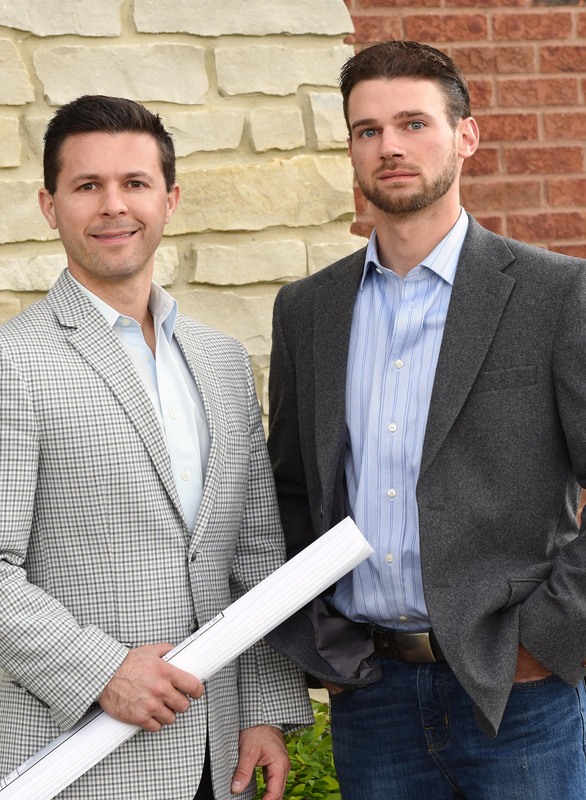 As brothers and lifelong residents of southeast Michigan, Craig and Stephen McKay are proud to serve local families through the design, building and management of custom renovation and addition projects. With their combined 30 years of experience in high-end, custom residential construction, plus strong relationships with top craftsmen, the McKays elevate the standard for excellence. Craig and Stephen’s loyal trade base has consistently delivered first-rate projects year after year, and thanks to their large volume of work, the brothers can provide exceptional service at an unmatched value. 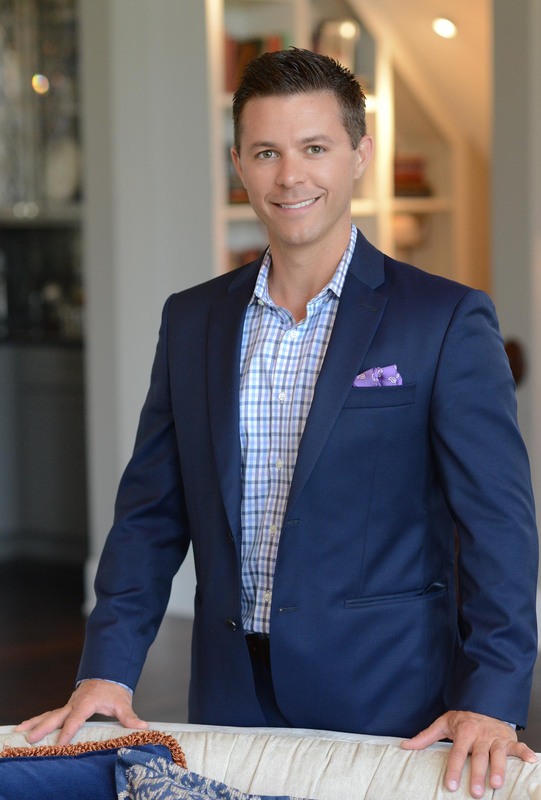 Stephen is also recognized as a leader in the industry, earning numerous Best In American Living Awards and Builder’s Choice Awards, among dozens of other regional and national honors. These advantages, in combination with the company’s fixed price approach, mean Mckay Building Company’s customers enjoy a harmonious, professional experience while watching their dream spaces take shape. With on-the-ground experience building and managing construction for regionally and nationally renowned companies, Craig offers an unmatched level of expertise. Over the course of his career, Craig has managed approximately $150,000,000 in construction initiatives while overseeing dozens and dozens of projects simultaneously, working to exceed client expectations every time. He was recognized as a Top 100 Construction Manager among thousands of candidates nationwide by one of the country’s finest home building companies. Craig has served on job sites from the very beginning, gaining experience with his dad, a master electrician, and his uncle, a seasoned builder of fences and decks. At a very young age Craig started his own fencing, decking and construction company, after which he moved into construction management with two national residential construction companies. Craig’s excellent leadership and listening skills, in addition to his wide range of experiences, make him uniquely equipped to fully understand what clients wish to achieve. Craig will discuss with clients their previous experiences with residential construction – what they did and did not enjoy – and ensure that their project with McKay Building is stress-free, culminating in a seamless integration with their existing home, so it does not even look like an addition. Today, Craig leads McKay Building Company with a dedication to exceptionally high-quality custom renovation and addition solutions tailored to customers’ unique needs and preferences. Only a handful of custom home building operations in the nation offer residential architectural design expertise and ingenuity of Stephen’s caliber. 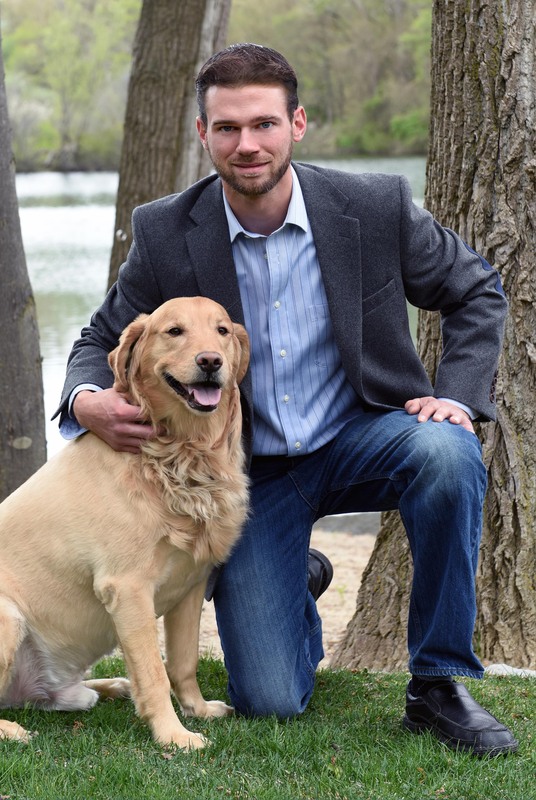 Named by National Builder Magazine as one of the country’s 40 under 40, Stephen is a Certified Green Professional; LEED AP; and Associate Member of the American Institute of Architects. Clients often marvel as he sketches their ideas upside down and they watch the latest trends in luxury home design take shape. As McKay Building Company’s co-founder, Stephen understands how to strike the balance between fashion and function – what looks good and what works. From the first meeting, clients experience the benefits of Stephen’s tremendous architectural expertise. He will sketch your vision right before your eyes during the initial consultation, while Craig provides real-time guidance on the projected building costs, so you can make real-time decisions. Both Stephen and Craig are well versed in cutting-edge design trends, with extensive experience incorporating gorgeous fixtures such as reclaimed wood, weathered zinc and more, which elevate the ambiance of your indoor and outdoor spaces.